Teams may register NOW for all divisions at the 2019 U.S. Open Basketball Championships. Registration includes basic team information, acknowledgement of tournament standards and team entry fee. Teams will be contacted by USA Basketball with approval status within 2 business days. 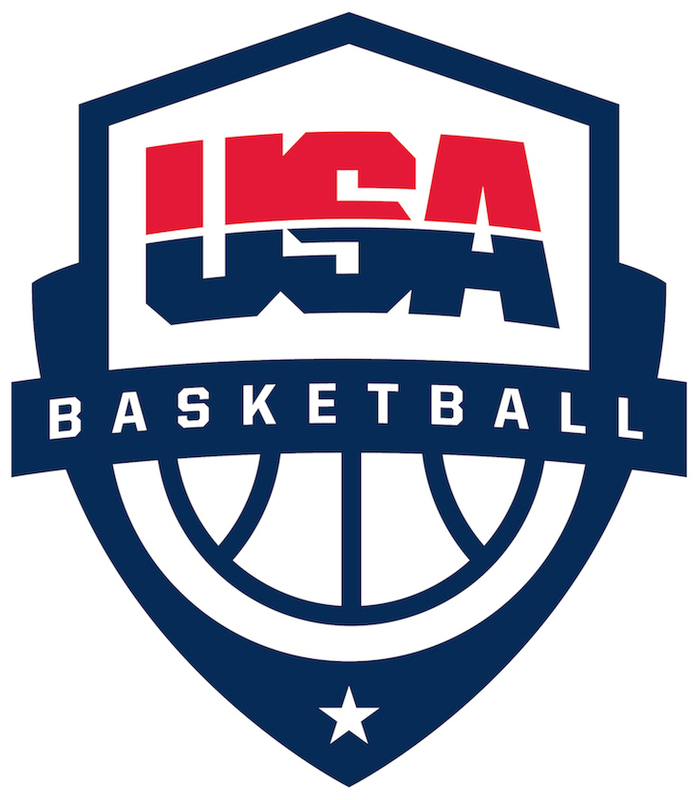 10th and 9th grade division teams must participate in a USA Basketball Alliance Tournament prior to the championships or must be granted a formal exemption by USA Basketball.